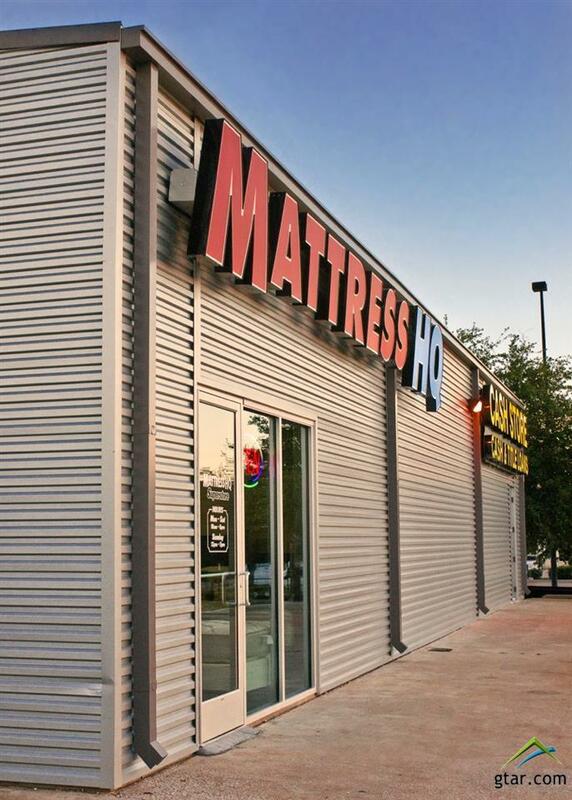 Former Mattress HQ location containing 3,126 SF of retail space. 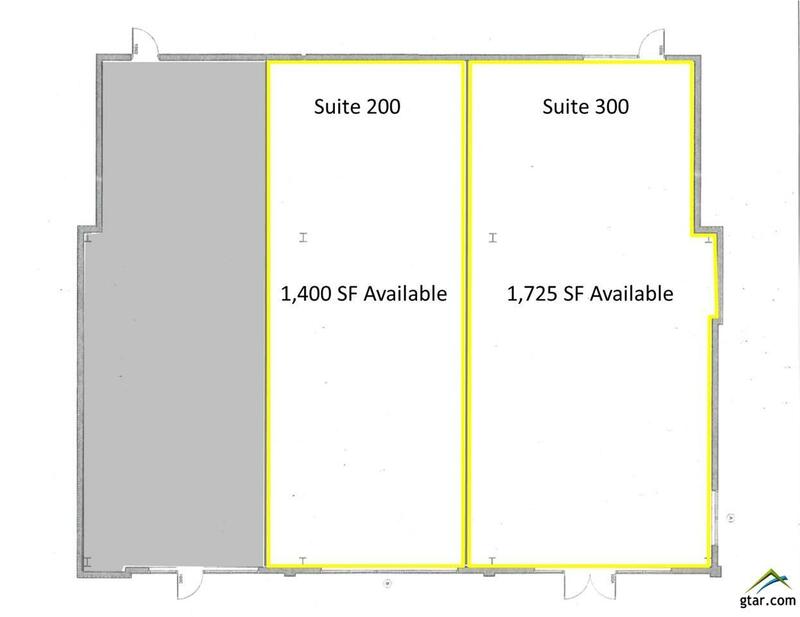 Additional 3,000 SF of warehouse space available at additional base rent or NNN charges. Outparcel to Walmart Supercenter and adjacent to Target. Prominent signage available on 35 pylon sign. Suite is divisible. 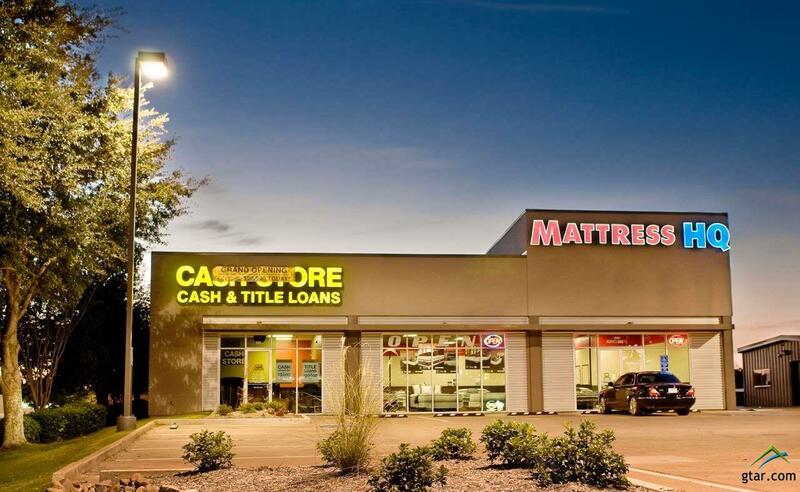 Triple Net Lease: Tenant assumes responsibility for pro rata share of Common Area Maintenance, Taxes and Insurance. 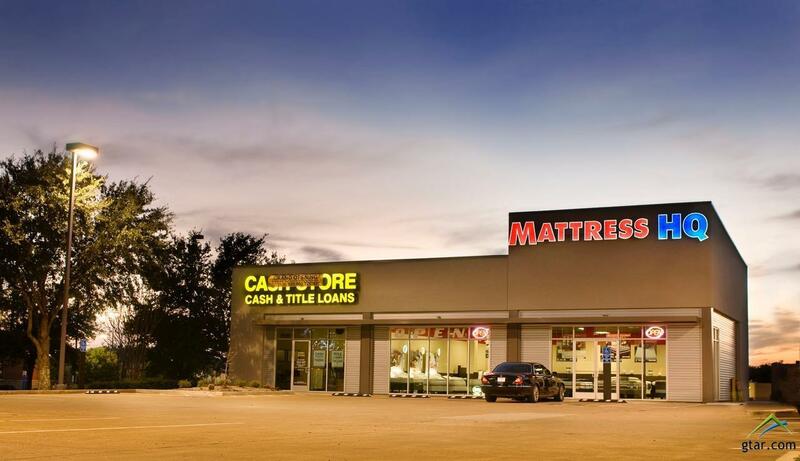 Lease Rate - $22.00 sf/yr + NNN. Strong retail shopping district with frontage on Broadway Ave. High visibility and traffic counts in excess of 45,000 VPD. Located in Tylers most dynamic growth corridor. Area retailers include Kohls, Cinemark, Cheddars, Excel ER, Potbelly and Pie Five.